Neal’s Yard Products are my absolute favourite bathing items. Their arnica bath is amazing for aching muscles or bruised legs. There is also an Aromatic Bath Oil which is an absolute treat to bathe in. All the products are bursting with fragrant essential oils. The iconic packaging is reminiscent of the days of the apothecary and the products are almost medicinal in effects. At the moment on the Neal’s Yard website www.nealsyardremedies.com if you spend £40 you get free delivery and a 45ml Organic Rose Daily Moisture cream absolutely free! They have some great valentines day gift packs available there, by the way. www.asos.com currently has a final sale on. 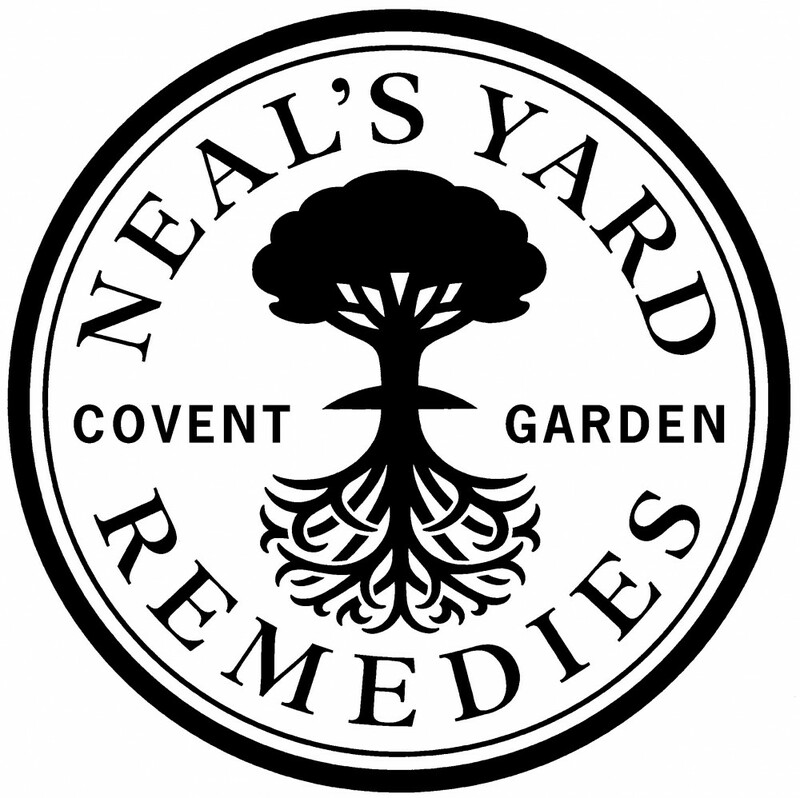 In the beauty department there they have quite a few of Neal’s Yard products on sale, one of which is Neal’s Yard Remedies Rose & Geranium Shower & Bodycare Collection, reduced from £12 to £8! Previous Post: Joanna Lumley wins Lifetime Achievement Award at the NTA's 2013Next Post: Big Beauty Bargains at Home Bargains!